Father's Day Theme for Preschooler: Make a Key to Daddy's Heart! 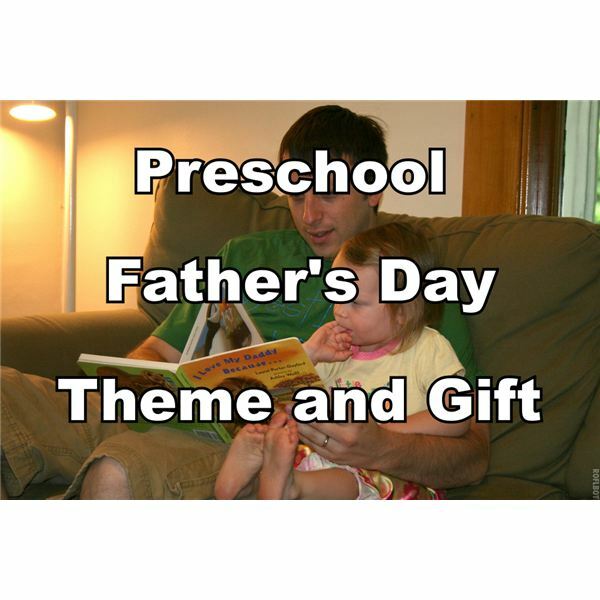 Father’s Day Theme for Preschooler: Make a Key to Daddy’s Heart! At circle time, discuss the many reasons we have fathers or caregivers in our lives. Write the words they give to describe their dad or other caregiver on chart paper. Whenever possible, add a correlating picture to the words to help the students remember your conversation. Reread the chart every day. Tell the students that they will learn to spell a special word today. Take the letters in D-A-D-D-Y and print each letter onto large cardstock. As you sing, have five students at a time take turns spelling Daddy as they come forward to hold a card. This will also prepare them for the writing activity below. Fathers are sure to love this gift made by their children. Tags that read: "Daddy, you hold the key to my heart." Before class, cut twine into 4-inch pieces and create the tags. Use the hole punch to punch a hole in the top of each tag. During class, have students paint the keys, thoroughly covering the whole key on both sides. While the paint is wet, have students roll the keys in glitter, being cautious to keep the keyhole unblocked (use a toothpick or other small item to clear out any holes that become clogged while the paint is still wet). Set aside to dry on wax paper. You may desire to have the students' paint and glitter one side at a time, allow for drying and then repeat. If desired, and to keep the glitter from chipping, spray paint or glaze the keys. Have students print their name on the backs of their tags. Loop the tag and twine through the keyhole and tie. Cut out pictures of dads or grandfathers from magazines and glue to paper plates. Write the numbers 1-5 on the plates (or the numbers you are currently working on in class). Have students place paperclips or clothespins to the edge of the plates to represent the number. Have the students practice writing the word “daddy” and drawing pictures of their dads. If desired, sing the Daddy song as above. Have students draw pictures of Dad doing something he does in the home. Have your own example posted for students to follow. Be sure to create a finished book for the students to reread later. Place (clean) adult men’s and women’s clothing in the center for students to pretend to be mom and dad. Other fun items include, clipboards, pens and pencils, an old keyboard, gardening tools, cameras and so on. Provide the students with pointer sticks to reread the Daddy song. 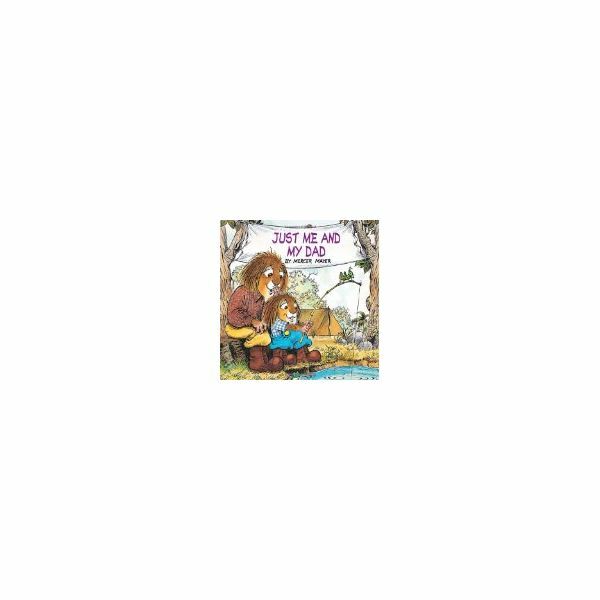 Provide students with dad books to read again. Place vehicles into the sand for pretend driving. Father's Day can be difficult for children without a dad, so please be sensitive to this and make parents aware of the theme ahead of time in case alternative arrangements should be made. Explain to the preschoolers that while fathers are special people, not all families have fathers living in the home. Remind students of all of the special male caregivers in their lives. DADDY song: Wonder-filled Weekdays, Gray, 2000.